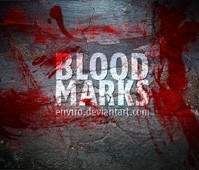 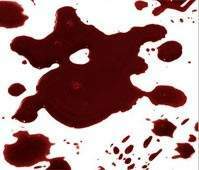 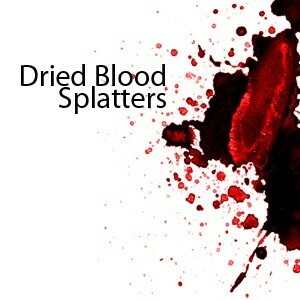 License: These splatter brushes were created with watercolor dried on lightweight paper to simulate the look of dried blood. 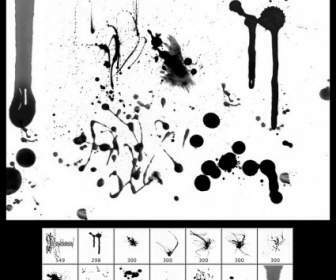 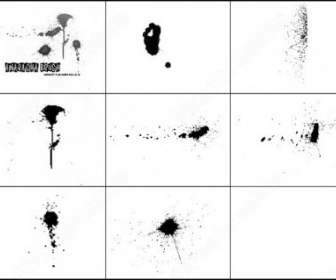 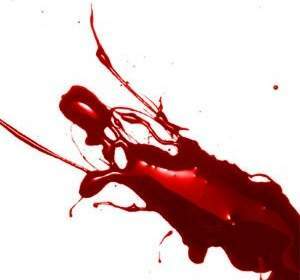 Like our Glossy Blood Splatter Photoshop brushes, these can be used to create blood, paint, or paint in UV light. 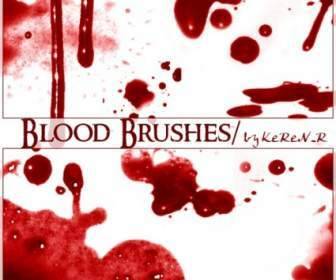 This set contains 117 blood splatter brushes.